On 23 June, parents of young Vinupriya, a third year BSc student from Tamil Nadu, walk into the office of the Superintendent of Salem district. They want to take action against a rider, involving a social media crime. Vinupriya’s father was anguished. Morphed images of his 21-year-old daughter, in a skimpily clad outfit, have been uploaded on Facebook. A complaint was registered that evening in the Community Service Register and the police began to investigate the case once the complaint was registered. The officer decided to stay anonymous. He said that there were three actionable points in the case. Morphed pictures were put up using a fake profile. This is an offence under Section 65C of the IT Act. Sections 67 and 67A too applied since it could be deemed to be pornographic content, he explained. In the span of 24 hours in June, they pick up one young man for questioning. This youngster was in a relationship with Vinupriya earlier. The police let him off as they realised he was not the culprit. Another angle of investigation was a number from which Vinupriya’s father had receives a number of calls. This number turns out to be in the name of a tea seller in Coimbatore. 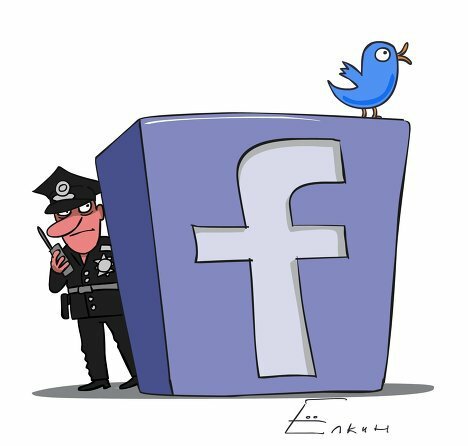 A fake ID is used to buy the SIM card and on 24 June, an email was sent from the Cyber Cell police to Facebook. They demanded the IP details of the concerned account with a request to block the offending account. The Salem police were hoping to get word from Facebook so that their investigations could lead them to the actual offender. A senior officer put in a word to the Crime Branch-Criminal Investigation Department, Cyber Crime Cell, asking the Facebook India officials to send IP details speedily. “The CB-CID put in a word unofficially for us,” the officer said. By 27 June, inept to stand the shame, Vinupriya committed suicide. On 28 June, Facebook emailed across to Salem Cyber Crime police about the crime. Once they had the IP addresses, it was a matter of hours that included sifting through 50 IP addresses. Zeroing in on 300 phone numbers took merely 12 hours. The accused lived next door to Vinupriya’s home. A jilted boyfriend who wanted vengeance. This would be an unsolved social media crime, if not for Facebook. All thanks to Social Media. 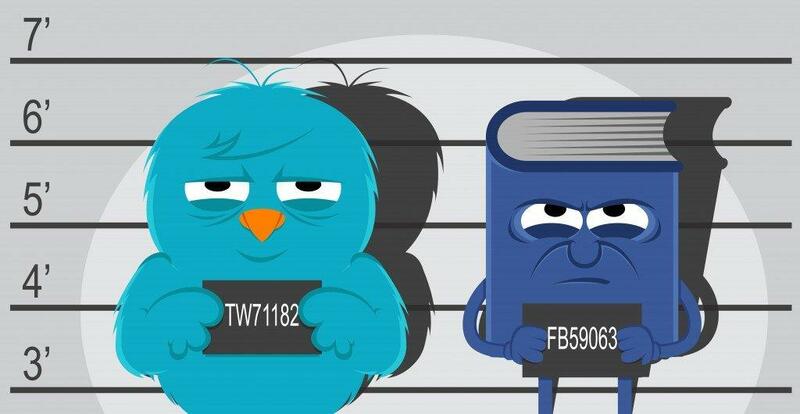 The social media crime rate in our country has increased tremendously. The amount of cases of related to robbery, murder, extortion, treachery has been on the rise for decades now. However, one form of crime that has taken the nation by storm is that of cyber-crime. Even from the smallest transactions, to the biggest news, the digital medium has catered to a lot of things and to everything in between. The biggest pro of the digital world, is that it keeps timeliness as one of its most important features. News published in the paper is often the news about the previous day. On the other hand, digital media lets the general public know of what happened with a few hours, sometimes minutes. Due to all these reasons, a lot of people have shifted from print media to digital platforms, in order to access news faster for their benefit and knowledge. However, the one section of the society that benefited massively due to social media is none other than the Investigation Department. Trivedi faced arrest for exhibiting cartoons on his website and Facebook page. The cartoons set the parliament in bad light. He shared the caricatures on other social media too. His cartoons allegedly depicted the parliament as a giant commode and showed the national emblem with wolves instead of lions. 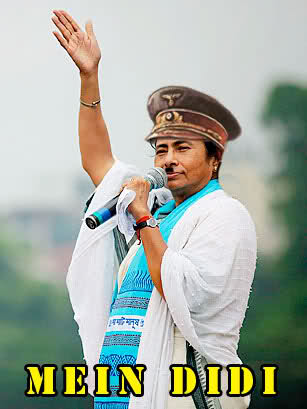 The police charged him with sedition under section 124 A of the Indian Penal Code. 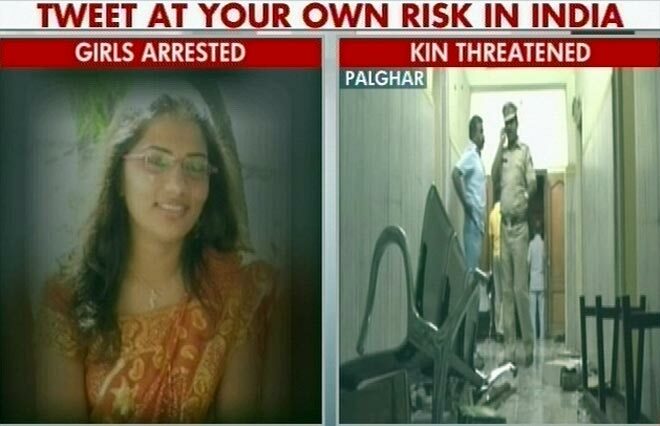 Two young girls from Palghar girls, Shaheen Dhada and Renu Srinivasan were arrested. One of them posted a question as to why the city was shut down for Shiv Sena leader Bal Thackeray’s funeral. One commented that the shutdown was out of fear, not respect. The second girl was arrested for liking the post. The arrest was made for “hurting religious sentiments”. The cyber crime cell of Mumbai police arrested Air India cabin crew members Mayank Mohan Sharma and K V J Rao .They allegedly posted indecent jokes about the Prime Minister and other politicians and insulted the national flag, accounting for a social media crime. In defense, both of them said that they only shared information that was easily available on the internet. They spent 12 days in jail and faced suspension thereafter. Terrorism has also been on the rise through social media. ISIS was extensively using social media to indoctrinate youngsters. Various groups including ISIS have been misleading the youth by misapprehending the versions of Islam and the Quran. Terror groups had also been luring the youth widely across the globe through sites like Facebook, Whatsapp and YouTube. Rise of a social media crime leads the investigative departments to resort to the most used medium. A person of any origin and background can have access to social media today. Here’s an eye opener as to how much we Indians are dependent on social media! Twitter, has 23.2 million Monthly Active Users in India. After Facebook, twitter acquires the second most engagement rate. LinkedIn has over 30 million users, whereas YouTube holds a record of more than 60 million users. Pinterest happens to be the third most popular Social Network in India, after Facebook and Twitter. Instagram, which is the fastest growing picture network, has 16 million users in India. SnapChat has more than 150 million daily active users compared to Twitter. 52 % Indians use WhatsApp. It is the 5th most downloaded application in the world. Brazil, Italy, Turkey and Spain follow India with regards to WhatsApp usage. People please use this social media for genuine works and don’t spread bad news. thank you.